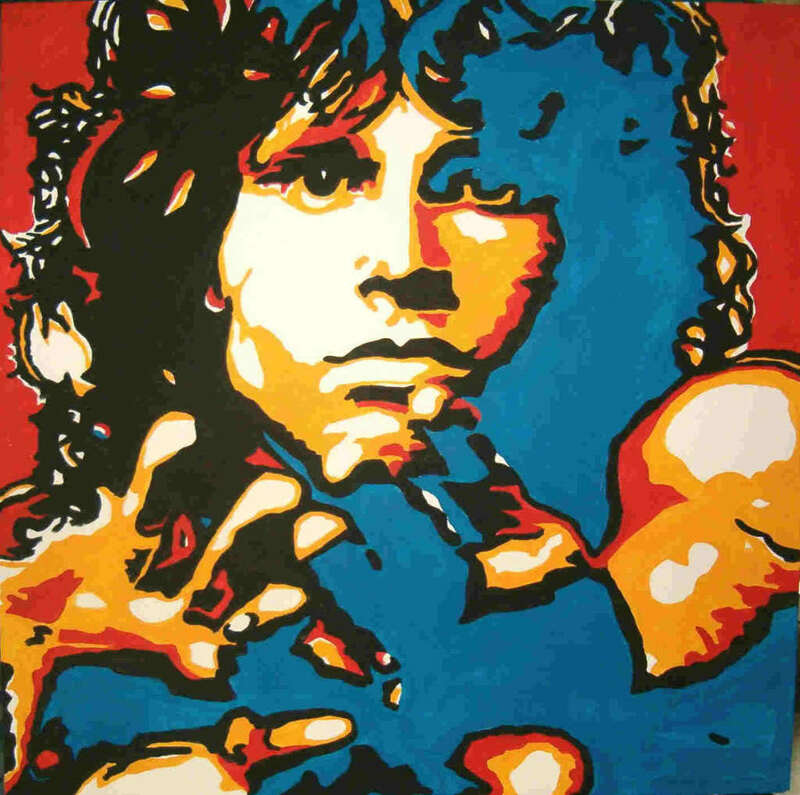 Jim Morrison. . HD Wallpaper and background images in the Classic Rock club tagged: classic rock rock music jim morrison the doors doors. This Classic Rock fan art might contain anime, komik, manga, and kartun.